Erasmus University Rotterdam is a world-class research university. It is globally recognised for high-quality education and research, and it ranks 69th in the Times Higher Education World Rankings (2016-17). Economics and Business programmes at Erasmus University Rotterdam are ranked 17th. Founded in 1913, it is currently one the biggest universities of the Netherlands with a student population of 23,000 and a research community of circa 1,400. 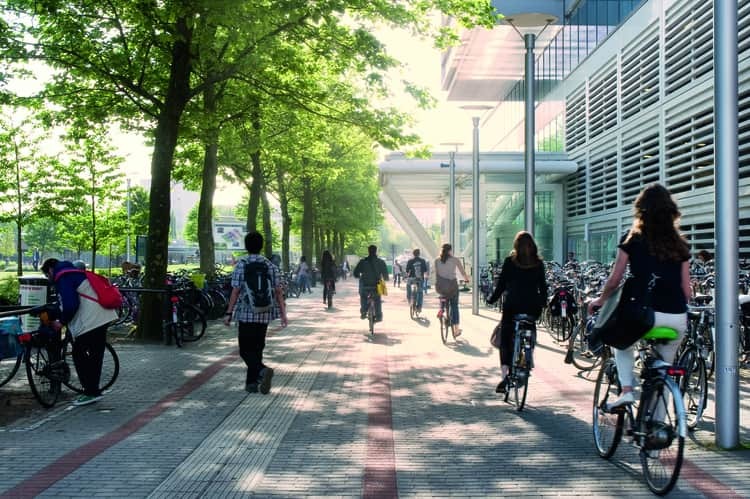 The quality of research at Erasmus University, named after Rotterdam-born humanist and theologian Erasmus, is reflected in its consistent top-100 position in most major universities rankings. Education programmes are varied and offer something for all different types of students, whether you are just starting your academic career or seeking tailor-made training for your professional development. On the lively, modern campus, students and scholars of more than 100 nationalities are constantly encouraged to develop their talents and meet their ambition. 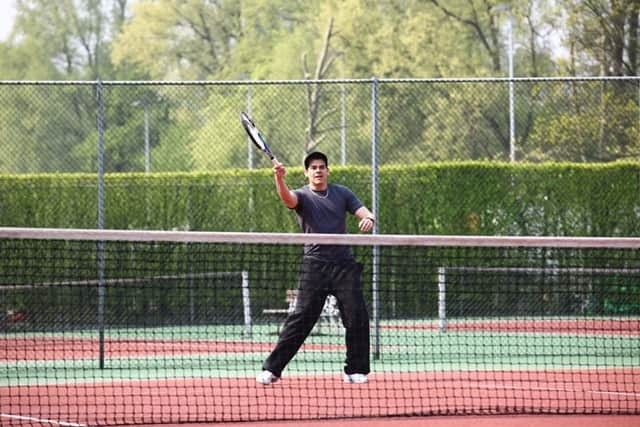 A degree from Erasmus University Rotterdam holds excellent career prospects. You’ll connect with multinational companies and you may have the opportunity to gain wider industry experience by studying abroad. Highly respected, The School of Management is accredited by AACSB, EQUIS and AMBA. International students can progress to Erasmus University Rotterdam after successfully completing the International Foundation Year in Business and Management at Holland International Study Centre Amsterdam. The four areas of expertise are linked to the seven faculties of the EUR. The research grouped in the four areas is conducted at the research schools and institutes or in the faculty research groups. 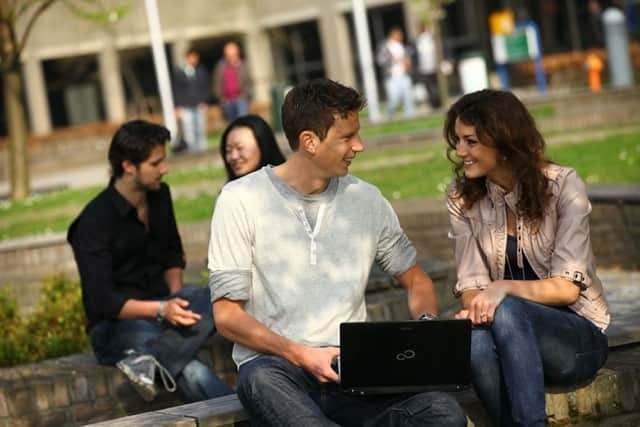 By providing your details you are consenting to Erasmus University Rotterdam sending you information about the university that is relevant to your interests, such as: courses and subjects, events, funding, student life, accommodation and careers. Erasmus University Rotterdam will never sell, rent, or give away your data for third-party marketing, however they may work with partner organisations to send you relevant information about Erasmus University Rotterdam. 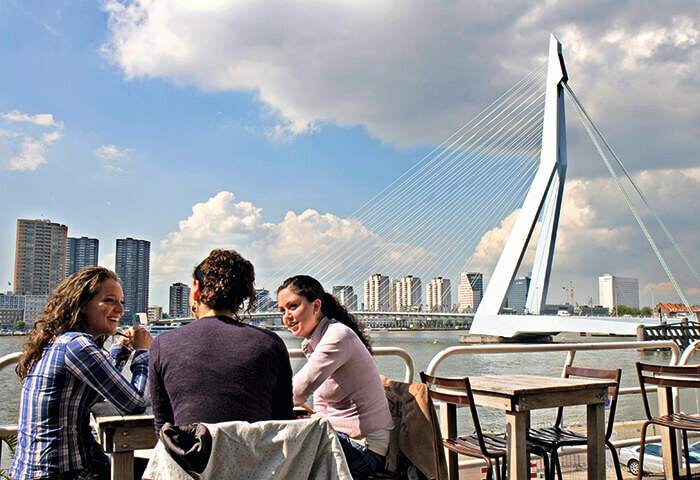 Located in the city of Rotterdam, almost all of EUR’s departments and institutes are concentrated on two campuses. With a population of over 600,000, Rotterdam is the second largest city in the Netherlands and the centre of the Rotterdam-The Hague metropolis. It’s famous for its port, one of the biggest in Europe. The River Maas runs through our ‘skyscraper city’ with its innovative architecture. Behind the modern skyline, you’ll find a nice, even ‘cosy’ historic city centre. Communication and travel links are excellent, with access to multiple bus routes, trams and tube stations. The university is close to motorways.